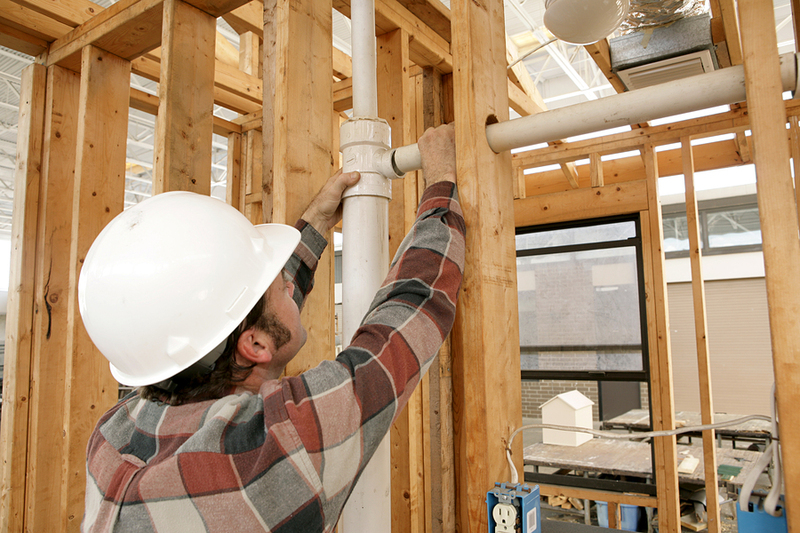 Plumbers like yourself need plumber insurance coverage. Here’s why: one small mistake or accident on a job could result in damages that could drain more than just your client’s pipes. Plumber insurance through Keep Insurance can protect you, your employees, and your Ulster County NY business. Keep pipes drained, not your bank account. Contact Keep Insurance today to start protecting your Ulster County NY plumbing business with plumber insurance coverage.